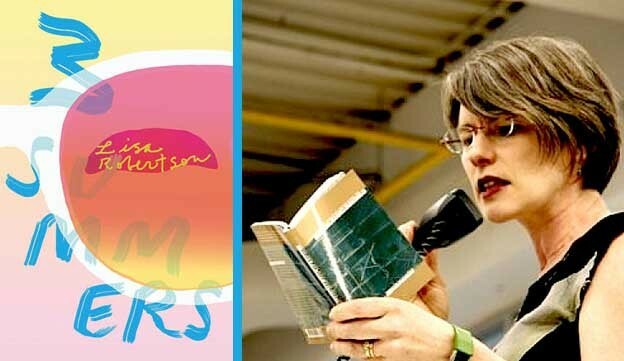 In her 2012 book of prose essays, Nilling, Lisa Robertson cites Hannah Arendt’s The Life of the Mind at length. Robertson says, “for Arendt, thinking resembles tracking, a kind of place ‘beaten by the activity of thought,’ which turns to ploddingly follow a course towards a pause.” Robertson’s book also addresses the possibility of recess: “I want pause in vocation,” begins a passage from “On Physical Real Being and What Happens Next,” where the pause represents a space that deep thinking can take (43). Photo of Carrie Hunter (left) by Steffi Drewes, taken March 2016 at the Featherboard Writing Series in Oakland, CA. In her second full-length collection, Orphan Machines, Carrie Hunter invites readers to share her preoccupations with philosophy, sexuality, and music. Incited by Gilles Deleuze and Félix Guattari — riffing off their “theory of no leaders” philosophy in Anti-Oedipus: Capitalism and Schizophrenia — Hunter collages their ideological text, using it as palimpsest and backdrop for her own original poems. As in her first collection, The Incompossible, Hunter effortlessly blends private dialogue with public testimony orchestrated in a variety of forms. Orphan Machines drones a bittersweet urban lyric, and by the end readers may also be asking themselves in public, “Should / I fake normalcy or be real?” (79). In her second full-length collection, Orphan Machines, Carrie Hunter invites readers to share her preoccupations with philosophy, sexuality, and music. US cultural diplomacy with Latin America seems a low priority under the current administration, and this makes me more grateful than ever for the Señal poetry chapbook series. These poems and their English translations engage questions about the intersections of Latin American and US history, culture, and language — implying that what is received in literature and culture bears examination. Photo of Hong Kong (right) via Wikimedia Commons. 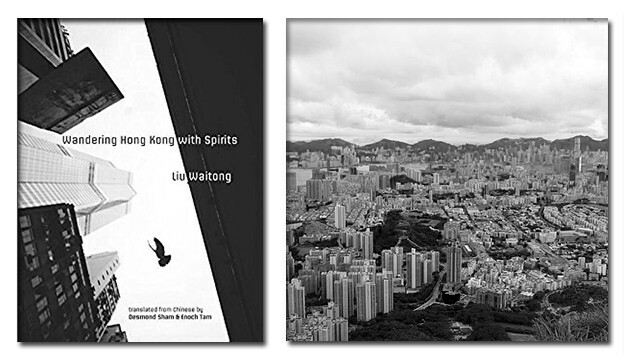 What is it to be a Hong Kong poet writing now? Specifically, a Hong Kong poet who grew up over the border in Guangdong, who has lived also in Beijing; whose poems register the pull of other cities from Lhasa to Paris, and the pull of China not only as a literary inheritance all the way back to Zhuangzi, but also as a geopolitical giant changing daily even as Hong Kong itself changes? For Liu Waitong, it means to be accompanied always by ghosts. But it means also to seek them out and keep them company in turn — to haunt with them. Right: East Village, NYC, via Seaotterpup on Wikimedia Commons. 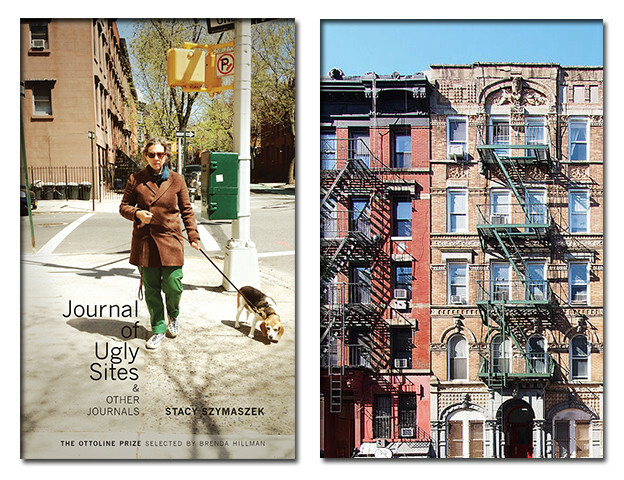 With today’s ubiquitous social media and all that sharing entails, the idea of poetry that delves into the personal and utilizes actual journals would command an especially astute and unique precision — one that Stacy Szymaszek’s Journal of Ugly Sites & Other Journals deftly delivers, reminding us of the raw power of the poetic personal / personal poetic, and how uncommon poetry with this kind of depth is nowadays.